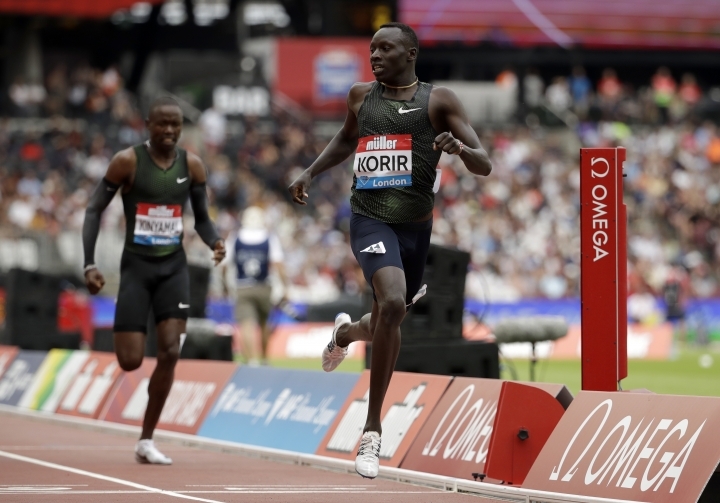 LONDON — Emmanuel Korir ran the fastest 800 meters since the final of the London Olympics in 2012 on the same track to win at the Anniversary Games on Sunday. The Kenyan runner posted a time of 1 minute, 42.05 seconds. 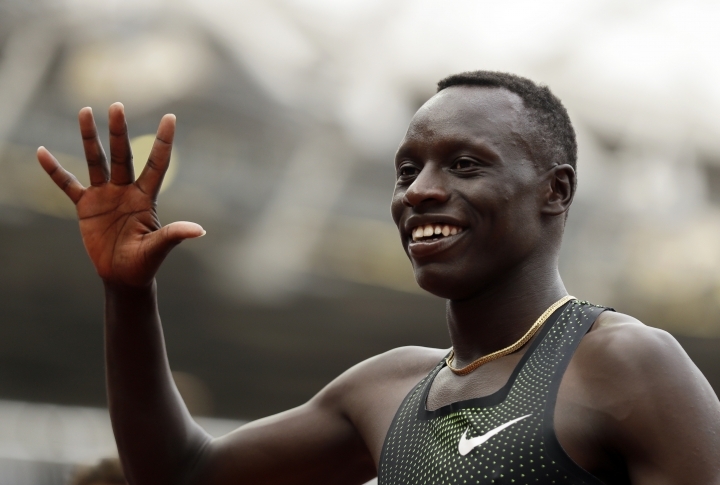 No one has run a faster 800 since David Rudisha, Korir's compatriot, set a world record of 1:40.91 in the Olympic Stadium six years ago. 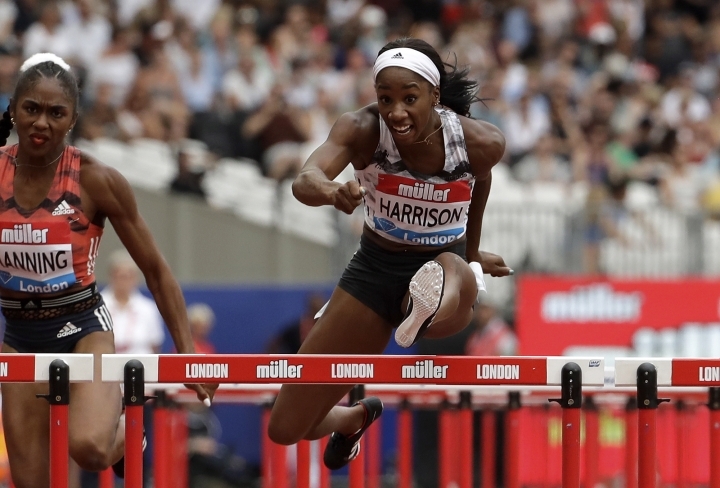 Kendra Harrison of the United States set a world-leading time of 12.36 seconds to win the 100 hurdles, two years after smashing the world record at the same Diamond League meeting by running 12.20. 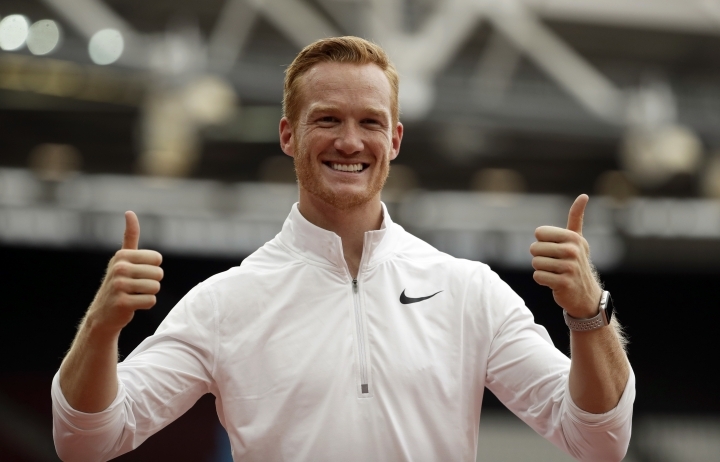 Greg Rutherford, who won the Olympic long jump title in 2012, managed only 7.55 meters in his only valid effort on his final appearance at the stadium. 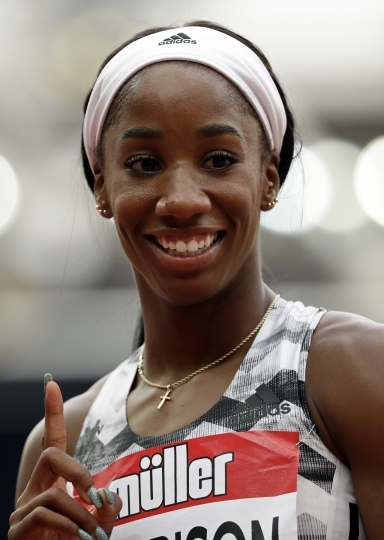 The injury-hit 31-year-old will compete in two more domestic events before quitting athletics and trying track cycling.